Alaska is hot -- even in winter. From May 2013 to April of this year the state hosted nearly two million out-of-state tourists, the most in its history. A new report from the Alaska Division of Economic Development says the 1.96 million visitors was 5,000 more than the last record set in 2007-2008. It is also represents a 6 percent increase over the previous 12-month period and the third consecutive year of growth. "I loved it most because of its unexpected beauty," says Lisa Farry-Jennings, a certified registered nurse anesthetist from Texas, who visited the state earlier this year. Like many other new visitors she and her family took a cruise along the coast of "The Last Frontier." According to the state report, most of the increase in visitors is because there are more cruises which brought in nearly a million visitors last year. Commerce Commissioner Susan Bell credits the growth in the cruise business to Gov. Sean Parnell's reduction of the state's passenger head tax. "Following this action, many ships have returned to Alaska and new ships have entered the market," she said in an email. "For example, Holland America Line increased its presence in Alaska with more departures (8.5 percent higher than 2012) and more guests (6 percent higher volume) than in 2012," she said. "Celebrity Cruises expanded capacity by sending one of its new Solstice Class ships to Alaska for the first time, which replaced the smaller Celebrity Infinity. Additionally, new ships, such as Un-Cruise Adventures and Alaskan Dream Cruises, entered the market." In addition to the state's aggressive tourism marketing campaign, the state report notes that increased competition among airlines has lowered air fares to Anchorage. Virgin America recently started flying to the state's largest city, while JetBlue, United and Delta all increased the number of flights there. While winter may not be everyone's idea of the perfect time to visit, the number of visitors during the cold season increased by 4 percent in 2013-14. The report says much of this growth is attributable to an increase in traffic by Japan Airlines as well as travel by people participating in last winter's Arctic Winter Games in Fairbanks. 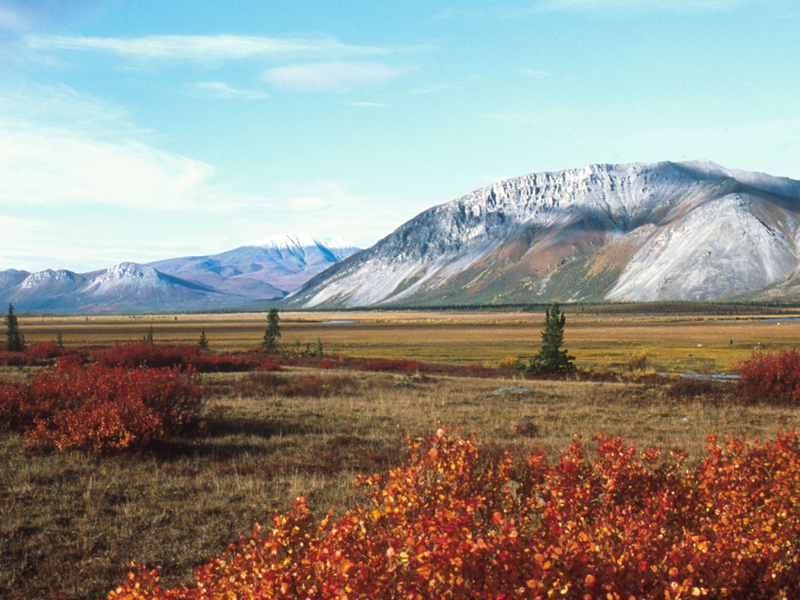 Alaska was a popular destination even before the recent surge in visitors. The state has been sixth on the American Society of Travel Agents' list of top 10 summer hot spots since 2008. Farry-Jennings, who had no idea what to expect when she went to Alaska ("I am not really a mountain or wilderness person and I confess I thought of Alaska as, well, basically Antarctica or something. "), hopes to get back there soon.